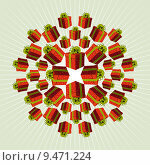 №14712129 1 Chenresi mandala; the centre figure depicts the Buddha of compassion, the celestial manifestation of Amitava Buddha, always close to suffering beings, from Nepal. 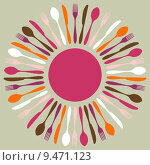 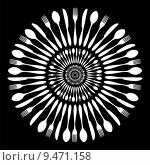 №9471158 Black and white cutlery restaurant mandala. 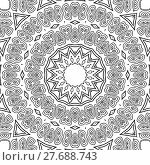 №27688743 Abstract seamless coloring page. 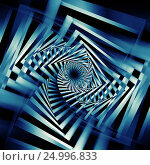 Monochrome mandala with concentric circle pattern, ornate and dreamy drawing.